If you’re going to use the phenomenal “Gangster’s Paradise” by Coolio in a trailer, you have to respect that track with some cool material. 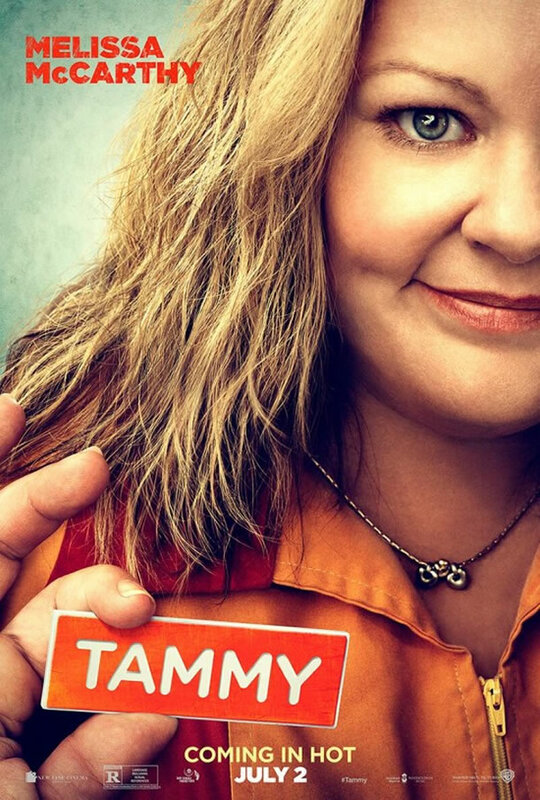 I have to say, I kind of like how it is used in this teaser for the upcoming Melissa McCarthy vehicle Tammy (2014). I am a massive fan of McCarthy’s, she is one of the top few film comedians working these days. Hopefully the film does not entirely consist of jokes about her size, of which there are a couple in the trailer, but anything that has her in a major role I will be sure to check out. I like the vibe of the trailer and think the matching of the classic hip hop track with the bungling robbery attempt is pretty hilarious. Let me know what you think of this one.